Applicant must be based in , or hold a trademark. Web Solutions also offer a proxy registration service through our based agent. 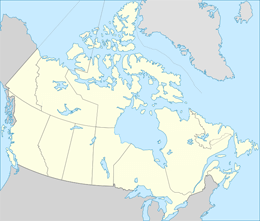 Quebec Co-Location. No restrictions. Please study complete information. 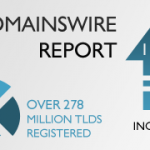 CENTR, a not-for-profit European country code TLD association, has published its quarterly Domain Name Stat Report which shows a 1.6 % increase of TLDs since February 2013, that is 4.3 million registrations together with new gTLDs. The Canadian Internet Registration Authority reports that .CA is one of the fastest growing TLDs in the world.